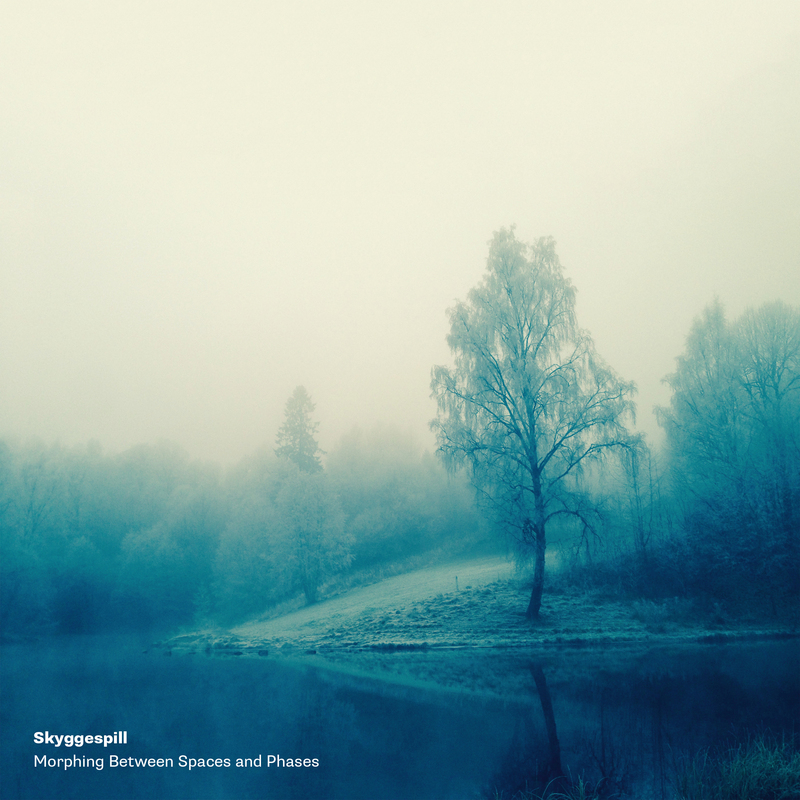 New project and album – Skyggespill (Shadow play) – Morphing Between Spaces and Phases – due for release September 5th (Norway) and October 14th 2014 (U.S). 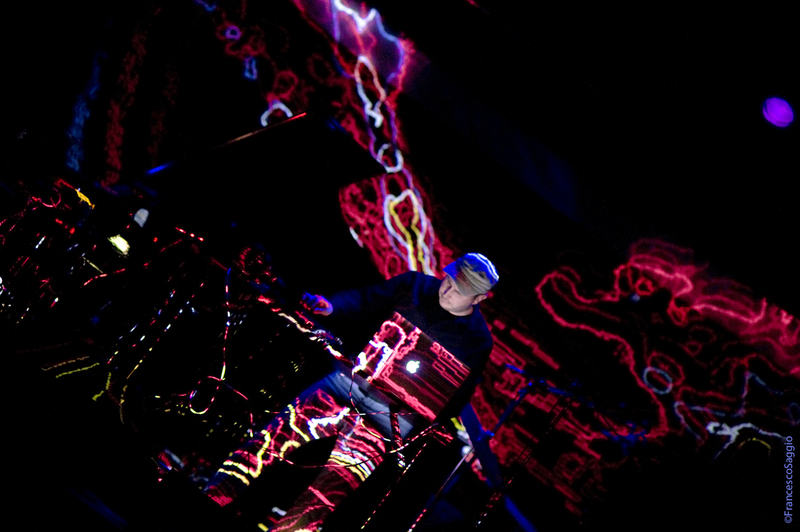 Skyggespill = Kjetil Husebø: Electronics. 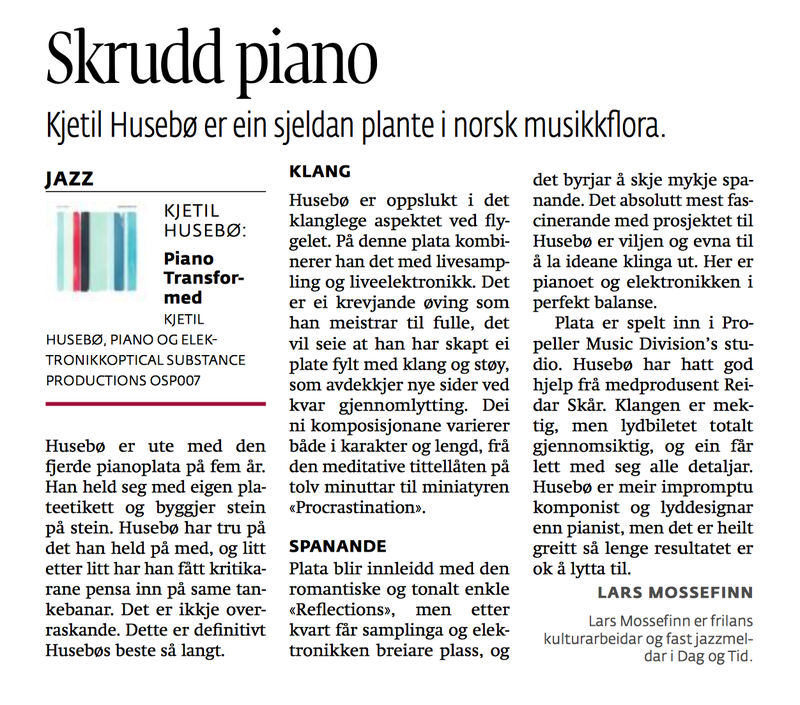 Composed and produced by: Kjetil Husebø. 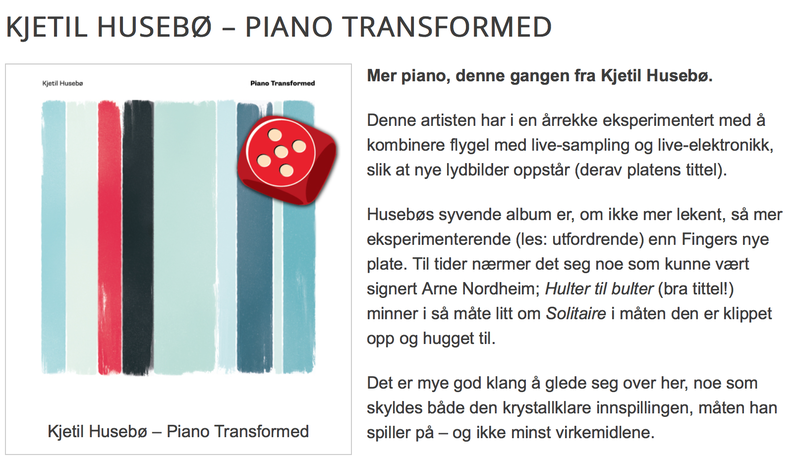 Recorded and mixed by: Kjetil Husebø at GrandisStudio, Oslo. 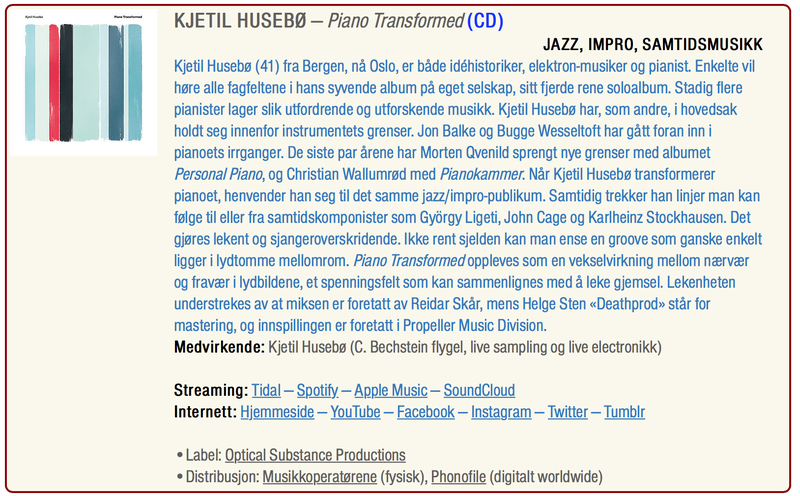 Mastered by: Helge Sten at Audio Virus Lab, Oslo. Cover design: Lucas Dietrich, Berlin. Format: Vinyl included CD, CD (promo), digital files.